* 2. What is your Pack or Troop number? * 3. What district are you part of? * 6. When is your Step Up for Scouts Presentation? * 7. 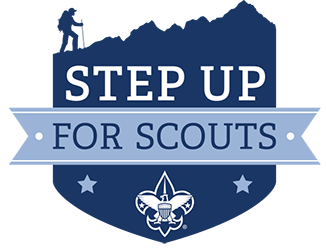 Where will your Step Up for Scouts presentation be? * 8. What event will your presentation be part of? * 9. Which training will your Unit Captain attend? * 10. Did your Pack/Troop do a Friends of Scouting presentation in 2018?